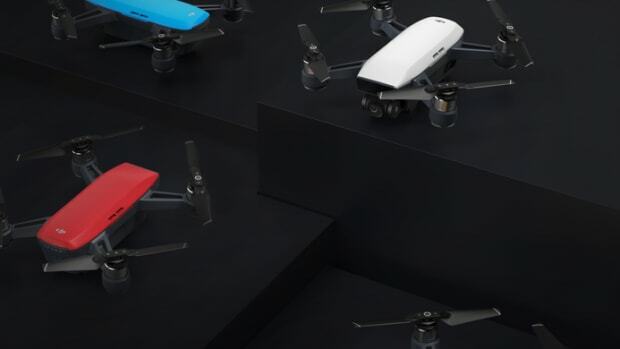 So you&apos;re wondering which drone to get? 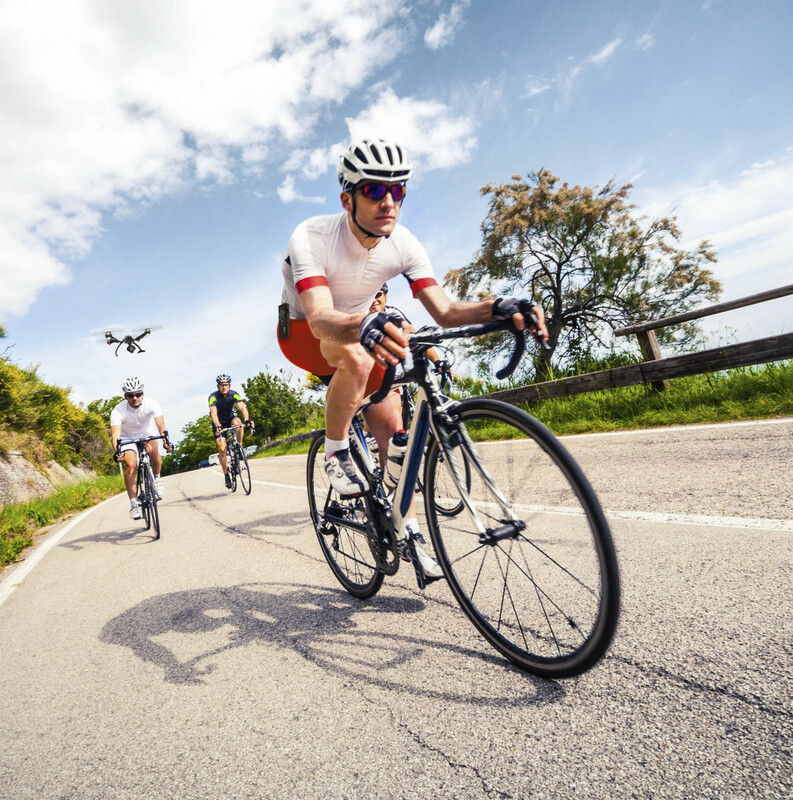 Well, there are a lot of compelling options, but one little accessory we&apos;ve come across has put the Yuneec Typhoon ($1,199 - $1,299) high atop our wishlist. 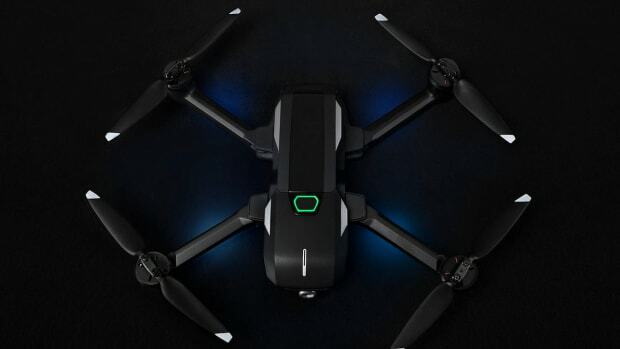 Designed to operate with one hand, you can easily take off, fly, and land with a simple, video game-like button layout. 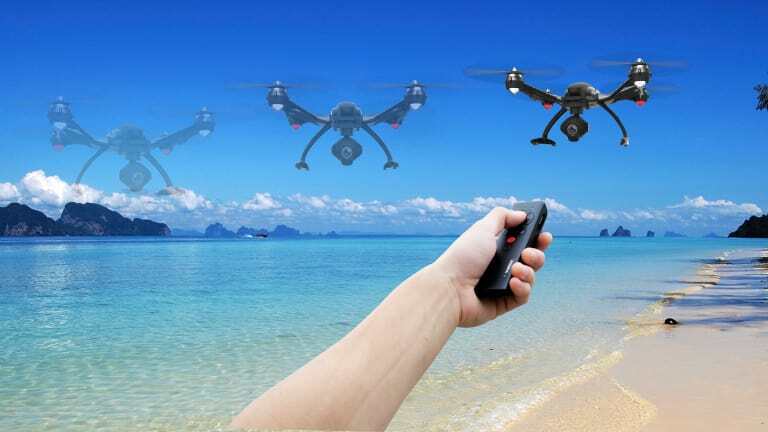 You can even point the remote to virtually any location in the sky, press a button, and the drone will fly right to that spot. Point and fly, it&apos;s as easy that. The real killer app is their follow mode. 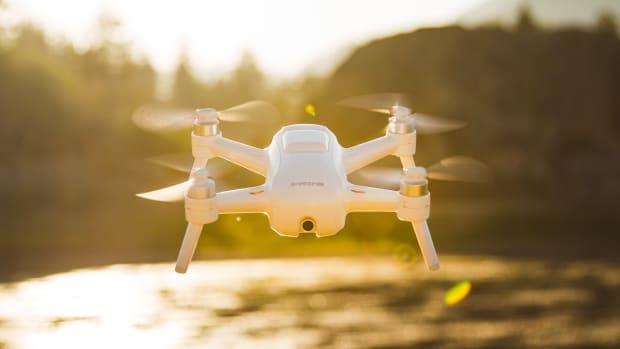 Once it&apos;s activated, you can clip it onto your clothing and the drone will follow and film you. Just imagine bombing down the mountain on your snowboard or a surf session and you&apos;ll essentially have an aerial cameraman filming your every move. It also has height tracking and will adjust its altitude with the pilot.